In the UK, the first impressive application of computer programming to politics that I came across was the site Public Whip. It analyses the electronic records of Hansard, the registration of all speeches in the Commons and the Lords, and analyses votes of Parliamentarians. Thus one can get a new kind of ‘profile’ for politicians in Westminster. Other remarkable initiatives are MySociety who created FixMyStreet, HearFromYourMP, PledgeBank, NotApathetic, WriteToThem and TheyWorkForYou. Currently they are working on WhatDoTheyKnow. For Downing Street they built E-Petitions which had received over 29,000 petitions by March 2008. 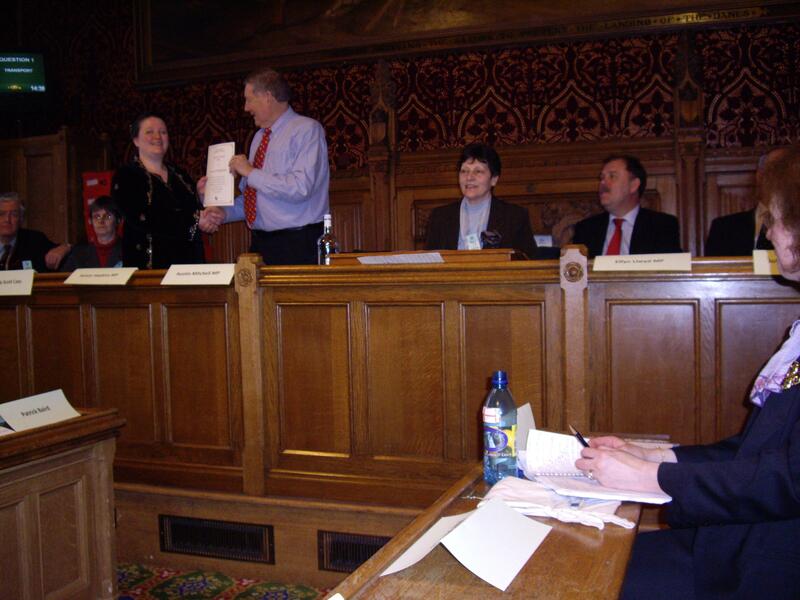 At the House of Commons the Procedure Committee produced a report on Public Petitions and Early Day Motions in May 2007. The Government’s response was published on 26 July 2007 and can be found here. A Written Ministerial Statement was published on 22 July 2008 and its forward looking way is most encouraging. GoPetition is the private initiative that hosts our Public Credit Petition. Financed through the magic of Google ads, it has helped over 20,000 petitions in more than 75 countries. In the US, Politics Online is an impressive website intersecting smart politics, transparent democracy and innovative technology with news from all over the world. Here, Lord Sudeley came to the Global Café where I held meetings on Wednesday to discuss monetary subjects. After he told me his family’s story, I said ‘when we heal your family, we heal your nation’. Ten years later, many more families have suffered.